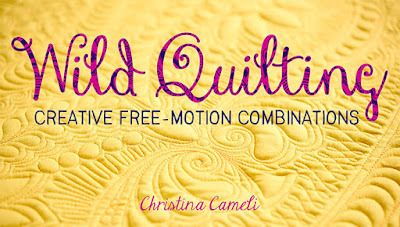 Whatever level of quilter you are, I'd love to help you with Free-Motion Quilting! 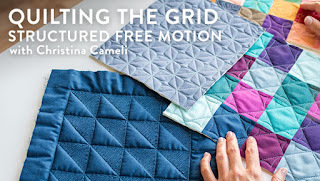 My newest Craftsy class, Quilting the Grid, breaks new ground by using both the walking foot and the free motion foot for easy, entrancing designs! 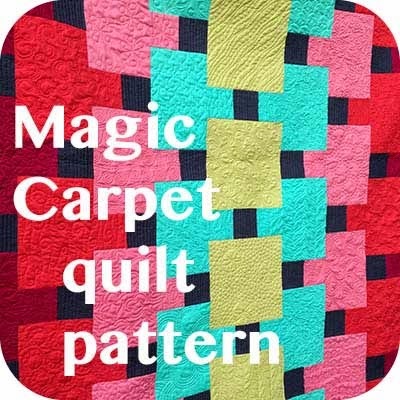 See what magic you can make by using both quilting feet! 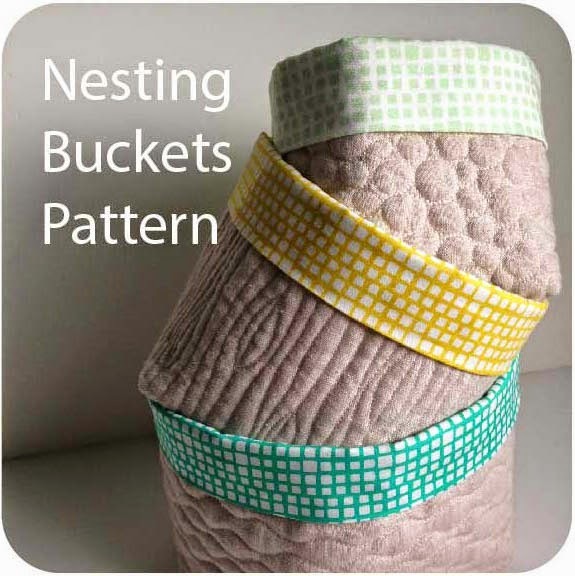 Beginners and experienced quilters will find useful ideas here. 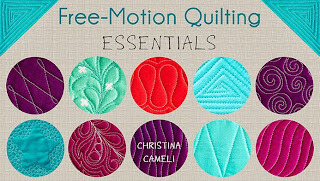 Free Motion Quilting Essentials is my online class that takes you through the basics and then helpful exercises to watch and then try yourself. You can take this class online or get it on DVD. 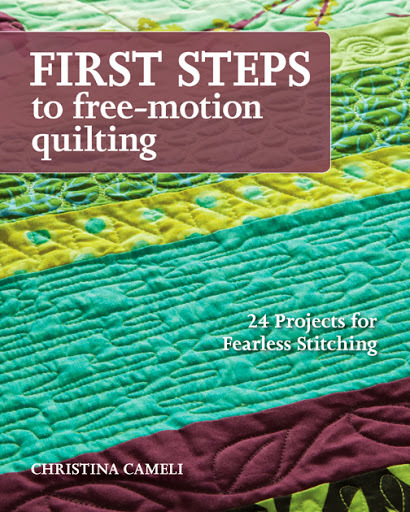 Also check out my book, First Steps to Free-Motion Quilting. It's the perfect thing to have at home to help you as you start. It has design ideas and a troubleshooting guide in addition to step by step instructions for absolute beginners. INTERMEDIATE free-motion quilters: Are you Improving your Free-Motion Skills? I've got just the way for you to keep learning too! 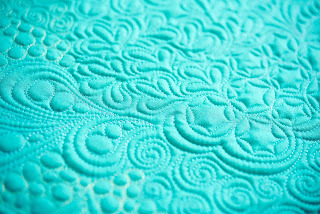 Join me in my class The Secrets of Free-Motion Quilting which shows you how to use basic designs to unlock dozens of unique designs that follow the same quilting pattern. This class is available online and on DVD. 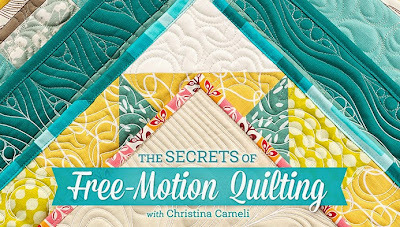 Or dive into my book Step-by-Step Free-Motion Quilting, full of free-motion designs from simple to complex, with one step at a time illustrations to explain how you can create them too. UNSTOPPABLE free-motion quilters: Are you entranced by intricate quilting and ready to try integrating lots of designs together? It's not as hard as it looks! Join me in my class Wild Quilting to learn how you can create unique, captivating combinations yourself. This one is also available online or on DVD. For tips on quilting these designs, see the corresponding section under the Free Motion Quilt Along header below. 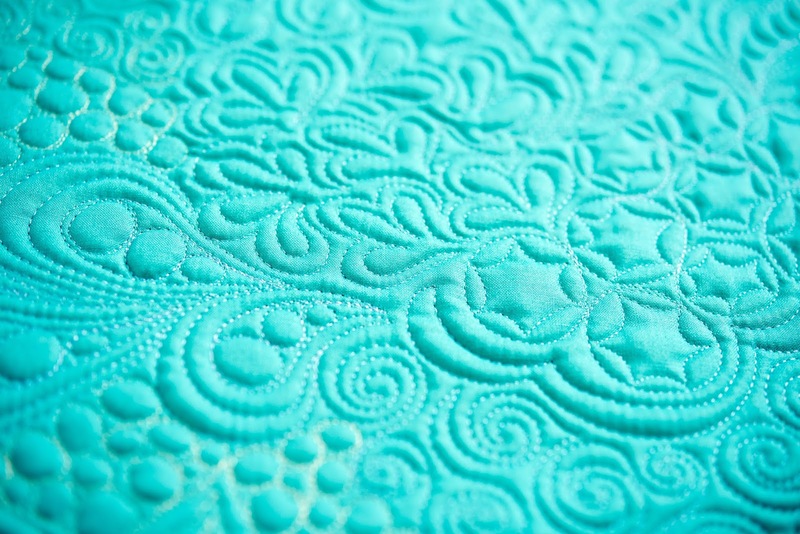 Be sure to read all the Free Motion Quilting Basics posts up above!